Local Lucks is in response to the growing need for a local summer program to serve youth players. 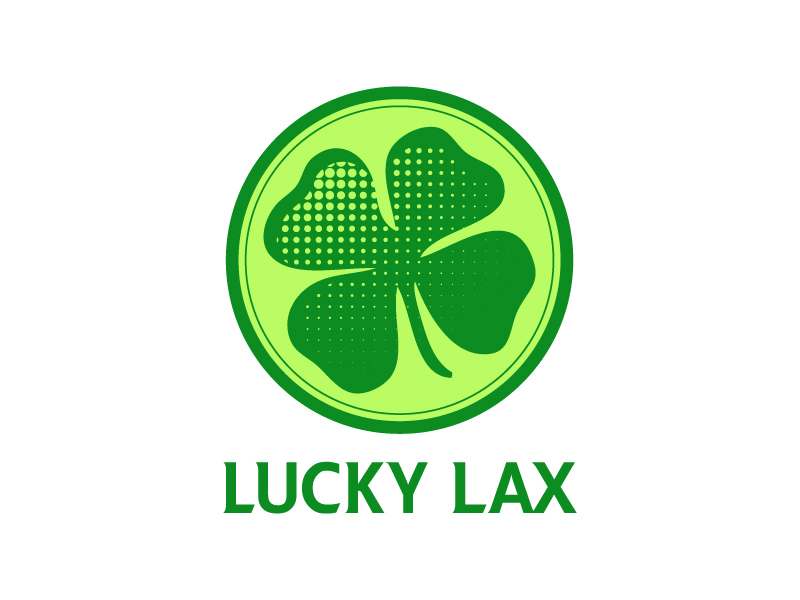 This program is an introduction to the elite level of club lacrosse! Local Lucks focuses on teaching the fundamentals of the game while keeping travel close. If your daughter is interested in expanding her lax knowledge and growing her skills after the regular season, Local Lucks is for her! Program includes practice training sessions to further develop fundamentals and introduce advanced skills and game strategy. Scrimmage and tournament play allow Local Lucks to put their hard work from practice into play and receive additional instruction with game side coaching. Due to feedback from families we are excited to add a second tournament just North of Indianapolis. *Local Lucks kick off! First practice followed by short parent meeting. Local Lucks is open to girls in high school graduating years 2025 & 2026 (current 5th & 6th grades). Registration is first come, first serve. Players should have game experience and be able to catch and throw with success. **Local Lucks filled up last year. Register earlly to ensure your spot.